As many of you know, the IBM Security Community recently held a Security Best Practices contest in our Global Forum. The responses were voted on by all of you as members, and a winner was chosen based on the response that had the highest number of recommends in the original discussion thread. That winner was none other than Bobby Joe. I had a chance to sit down and speak with Bobby recently and wanted to share some of his ideas about Security, the power of community, and his background with everyone. Bobby Joe found the community through a tweet about a course being offered by IBM Security. After exploring a bit, he realized that communities like ours give people an opportunity to grow in their knowledge and help others, so he became a member. Bobby has been reading blogs on security for over 15 years and finds getting to view others’ perspectives is the main benefit of an online community. To put it in his own words, “A community like this is the kind of place where every comment counts because it can affect your thoughts on the way you do your things and help move you forward. The best way to know you know something is by teaching it to someone else.” That’s the power of a community; it brings people together from all over the world to share common experiences and help one another! Bobby Joe attended Uganda Martyrs University, where he received a Bachelor’s in Computer Science & Mathematics. He’s always had an interest in tinkering with things, seeing how things failed, and how to (safely) break things before rebuilding them in a better way, which led him to be a natural fit in the security field. 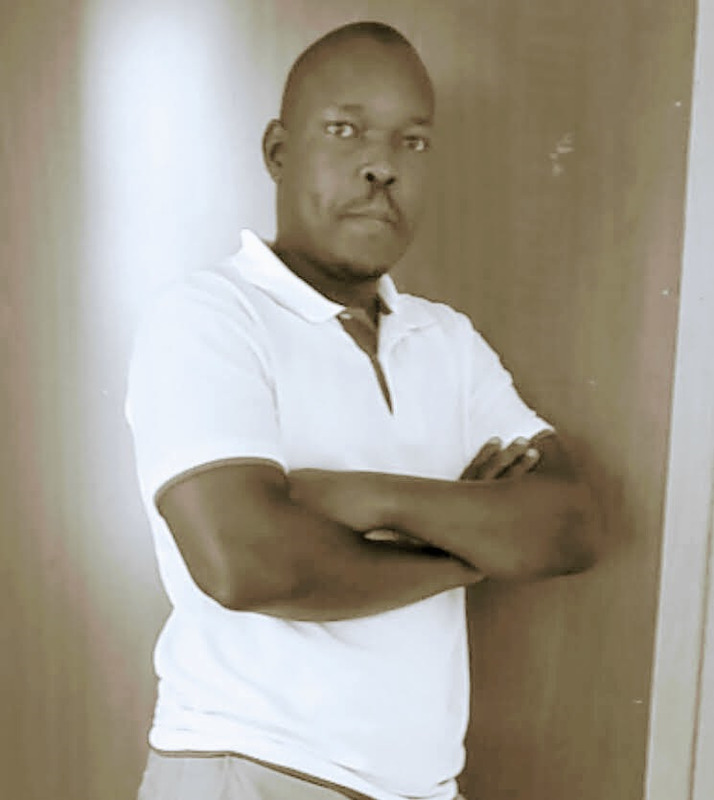 Bobby currently works for UNICEF (United Nations Children’s Fund) in IT, focusing on user support; prior to this role, he was an IT Security and Compliance officer at Centenary Bank. He splits his time between his two homes in Uganda and Kenya with his wife and seven year old son. Bobby is a voracious reader (particularly of biographies and self-improvement books, with some fiction thrown in for good measure) and he recently read The Black Swan by Nassim Nicholas Taleb. Bobby has a passion for learning new languages, and some of his favorite activities are taking hikes and going swimming with his family.